The new year has started and our busy board has already launched a meeting last January 16th which has been a long-awaited event as we did not meet in person since Bristol last June. Of course, the board has been well connected through Skype and emails, but it is always easier to work when we meet in person. The meeting was celebrating in Tallinn and hosted by Siiri Jackson who booked the hotel, restaurants, and meeting rooms. 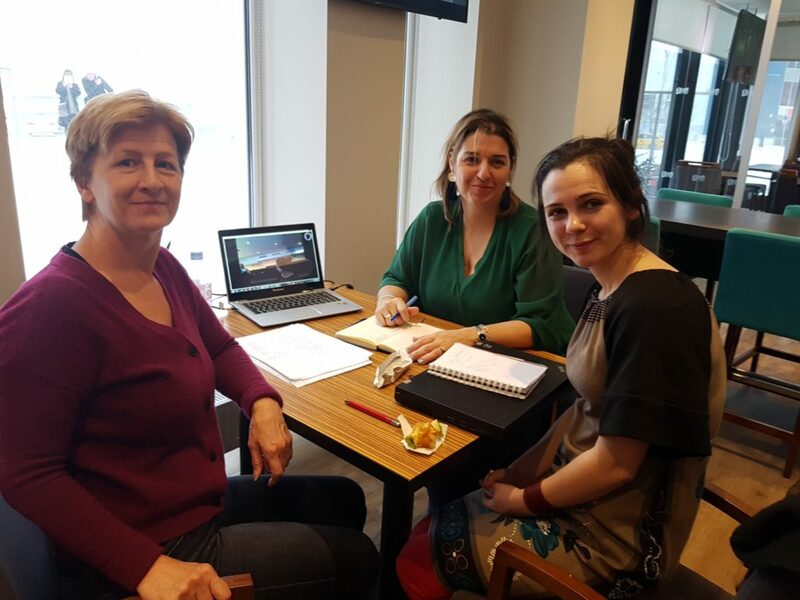 During these two days, our Chair Lola Casal-Sanchez, Conny Connyer Aalsvoort, and Nikki Arnold discussed face to face the actions of the previous year in detail concerning the website and financial strategy. Due to a last minute appointment, Sari Heinekken joined the team via Skype. The board also held a Skype meeting with the organizing committee of #EniecAM in Bristol to finalize the program and sorted out many questions together.